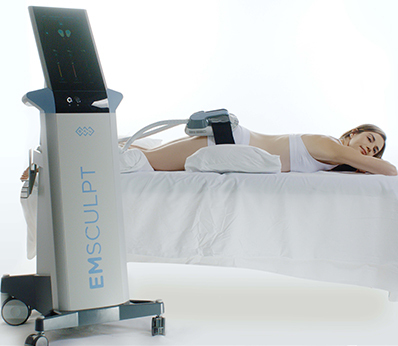 SculpSure® v. CoolSculpting®: Which One Should You Pick? Home » CoolSculpting® v. SculpSure®: Which One Should You Pick? Do you work out consistently, eat well, but still have some belly fat that just refuses to go away? Men and women alike have long waited for a quick, non-invasive way to get rid of stubborn fat around their belly and love handles. In the past 4 years, two technologies came out to do just that. Both achieve similar results by killing fat cells, which are then naturally eliminated by the body. CoolSculpting® was first to come on the market, using its patented technology to eliminate fat cells by freezing them – a process named cryolipolysis. It works by targeting and cooling fat cells to around 4 degrees Celsius, which triggers the natural process of cell death rather than immediately killing off the fat cells. This helps ensure that the patient does not get frostbite or scarring on their skin. Side effects of this treatment could include redness, pain, numbing, swelling and bruising in the area being treated. On the other hand, SculpSure® utilizes a 1060nm hyperthermic laser to heat targeted fat cells and essentially melt them. Once the fat cells are eliminated, they are naturally discarded by your body. 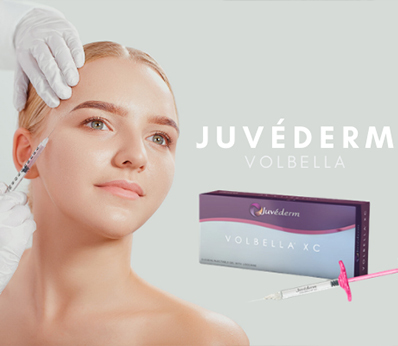 For safety and comfort, the applicators alternate between 25-second warming phases and 10-second cooling phases, ensuring patient’s comfort and safety, which keeping the fat cells at the correct temperature to trigger lipolysis. In addition to eliminating fat cells, the laser promotes the production of collagen, helping the surrounding skin to tighten over time. Side effects of this treatment could include tenderness similar to post-exercise soreness, and bruising which is rare. We are proud to offer both CoolSculpting® and SculpSure® in our office as it ultimately comes down to patient preference. One distinct difference, as you will see below, is that CoolSculpting® is FDA-cleared to reduce fat on upper arms and “banana roll” as well. FDA-cleared to treat inner and outer thighs, love handles, upper and lower abdomen, and submental areas. FDA-cleared to treat inner and outer thighs, love handles, upper and lower abdomen, submental, upper arms and “banana roll” areas. To schedule a consultation, please call 212-517-9400.